Every now and then, we come up with something in our lab that has the potential to change fly fishing forever. 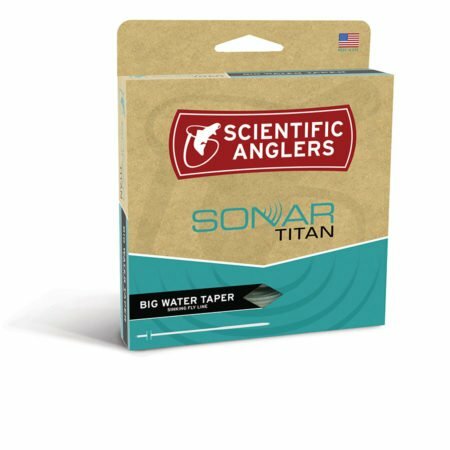 The SONAR Titan Big Water Taper is one of those creations. 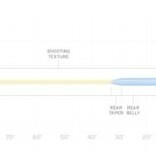 Built on the industry’s first 100-lb. 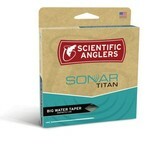 monofilament core, the Titan BWT is the world’s strongest fly line and can handle even the world’s largest game fish. Arapaima? Check. Giant Trevally? Double check. If you’ve got a bucket list full of huge fish, we’ve got your line right here.